Capacity: 60 ml. to 20 Ltr. 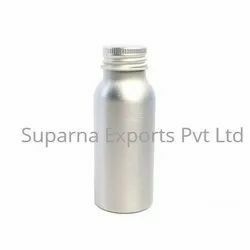 With enriched industrial experience and knowledge, we are providing a wide range of Screw Cap Reagent Bottles. 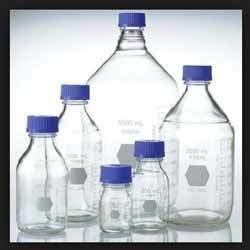 - Reagent Bottles are widely used in laboratories for storing and mixing chemicals, solvents and culture media. Blue 60ml Asl Bottle With 20mm Screw Cap With Alu Wad. 1000ml glass cap water bottle available with us.So order contact.